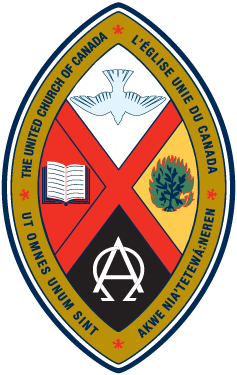 (Church) Music Matters: Music United is excited to present their annual event and AGM, Music Matters 2019, which will take place on April 25-28th, at First-St. Andrew’s United Church in Halifax, NS. Music United encourages you to register early. The event is $120 (plus $5.19 Eventbrite fee) per person and includes workshops Friday & Saturday, a joint music filled worship Friday evening, lunch on Saturday, a hymn sing Saturday night, worship Sunday and the AGM Sunday afternoon.